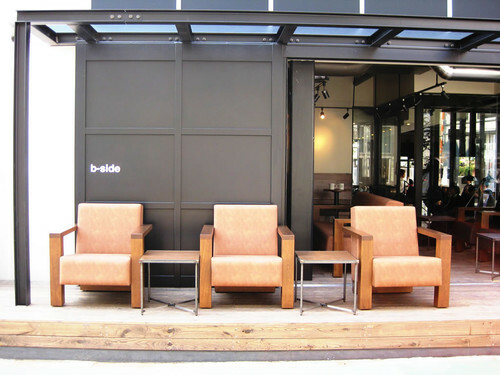 Starbucks Coffee Omotesando B-SIDE Bldg. 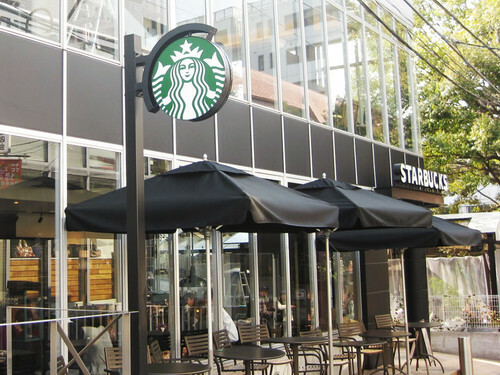 First Starbucks cafe when saying cafe to put the easiest I in Harajuku . Because the balance of high desk and chair is well , because spend the best time to write or work or something memo on the PC while drinking coffee . 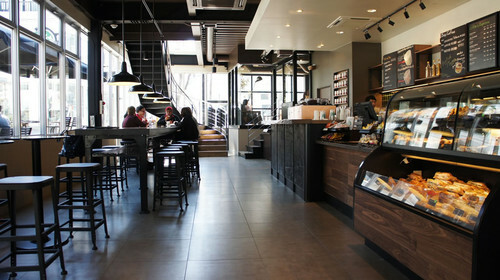 In addition , also attractive for a little quiet on the street of back location also of Omotesando boulevard Chanel . This cafe is also safe part to reverse because there a lot of country . Little only person to be used for rest , such as 30 minutes of time is greater in tourists to Japan .